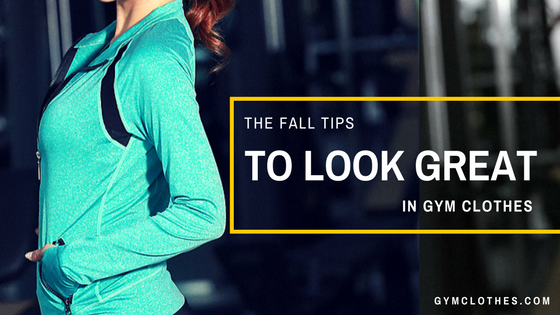 Gone are the days when going to the gym for getting a fit body did not have anything to do with dressing up stylishly. Wearing something interesting for the workout sessions was regarded as intimidating, and the notion has completely changed today. Recently, the athletic fashion statement has been creating a lot of rage in the global fashion scene, and we are getting exposed to a brand new activewear looks in the vicinity, be in on screen through the celebs or the ramp shows by the models. 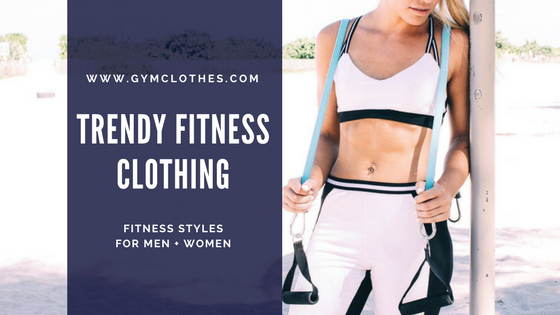 Sporting the best activewear pieces and accessories in the newest trend of the global fashion scene today, and we must wear the right pair of clothes to elevate our performance and confidence while working out. Here are some of the intriguing styles statements for 2018 possible in the fresh athletic apparel wholesale collections made available to us by the manufacturing brands. Though you can add colors to your gym look, still there are women who prefer to keep things simple and low key. For them, the casual looks in black, white and grey would be grey. You can simply wear the white paper tee with a black sports bra and grey gym pants. Also, you can go for the sporty navy color bra top, grey-navy sweatpants and pastel blue sneakers, and layer this with a navy-white striped high-neck long-sleeve top for chilly weather conditions. If you wish to add colors to your regular and monotonous gym classes, you can do so with the sublimation abstract printed leggings teamed with a single colored top, tee or bra. You can bring some innovativeness to the look by wearing the abstract print leggings paired with matching print fitness bra-top, layered with white sleeveless hoodie and colourful runners. Go back to your retro phase as you wear the crop top with the fitness pant. This is a classic style statement that you can create easily for the gym sessions. You can complete the look with a good pair of colourful sneakers and a neutral colored hooded jacket. Look refreshing and preppy in the sports bra-top, athletic shorts and kicks in light blue color and add funk to this mono-color outfit by adding neon pale yellow fitness t-shirt. Thus, be it the printed activewear or wholesale blank fitness apparel, you have to be creative to wear them in different ways. Gym is a health club. You can find varieties of womens gym wear which are available at reasonable amount.